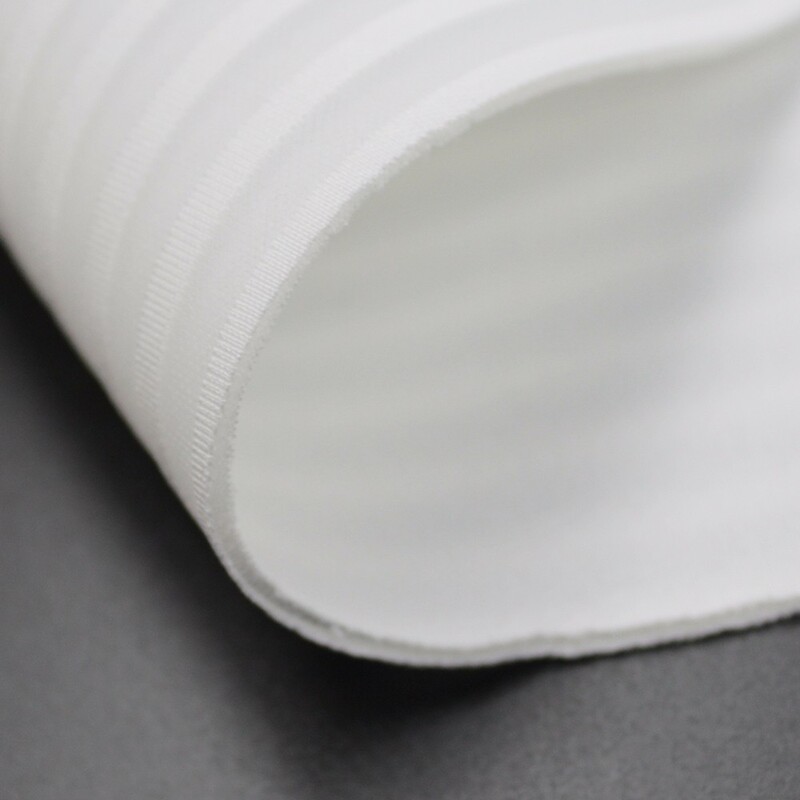 Wujiang Xiangrui Chemical Fiber Co., Ltd. is located in the textile town of Shengze, which is known as China's eastern silk capital. 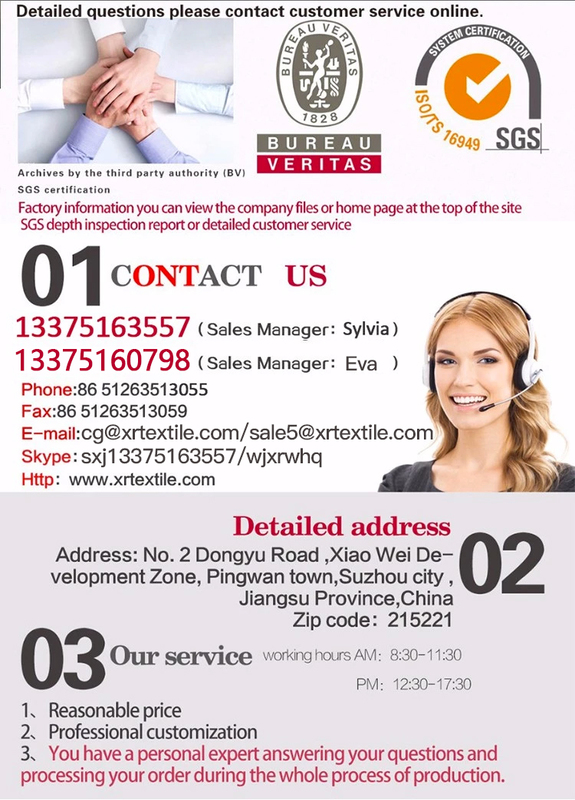 Our company covers an area of 10,000 square meters with convenient transportation, 90 kilometers west of Shanghai City. 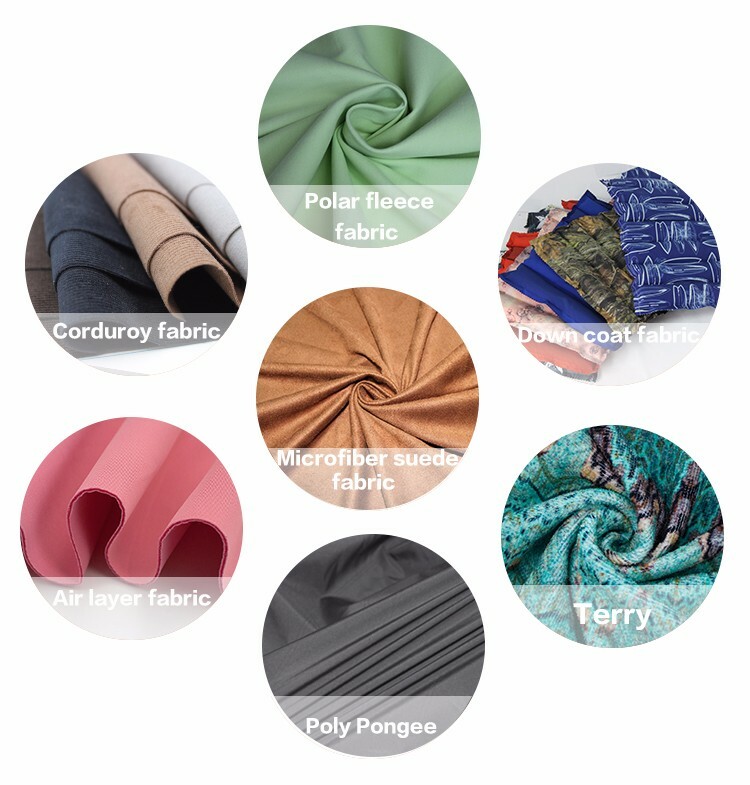 We specialize in producing microfiber fabrics such as suede, polyester/nylon/cotton (P/N/C) polyester/cotton (P/C), nylon/cotton (N/C), peach skin (P/N), TPU garment cloth, corduroy (P/N), microfiber cleaning cloth and other kinds of fabrics for fashion garments, household textiles, bags and shoes. 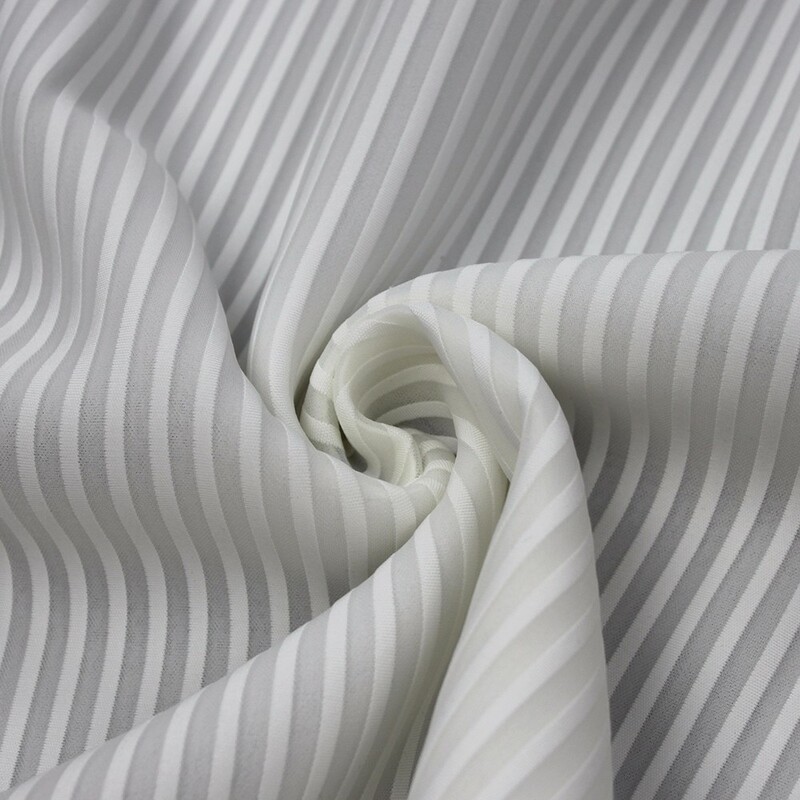 We always focus on developing new fabrics that lead the market. We always focus on the philosophy of "Quality as the fundament, getting victory by sincerity ". We expect that our team can supply 'textile service' for all friends from at home and abroad. We expect that we can develop together in the future. Q: Where is your office and factory? Q: What about your factory? 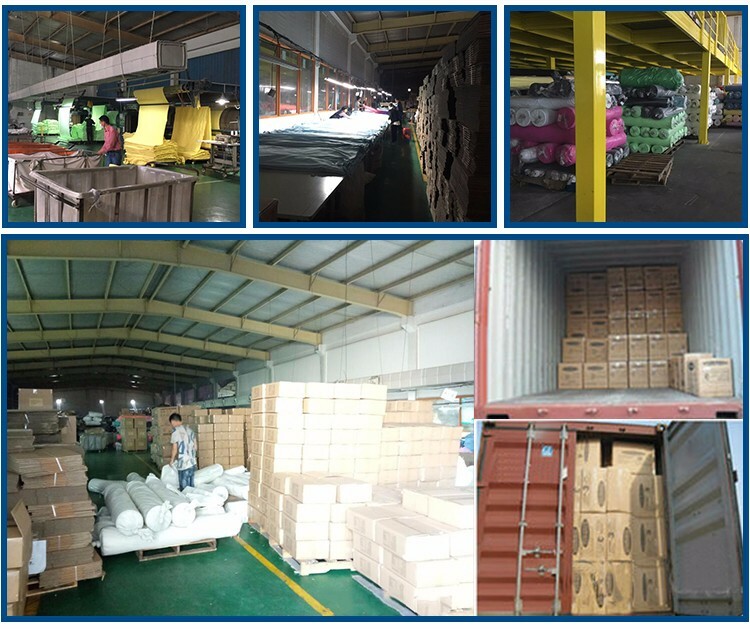 A: About 5 thousand square meters owned factory.More than 13 years experience in Microfiber fabric textile with 145 stable workers. Q: What's your product catalogue? 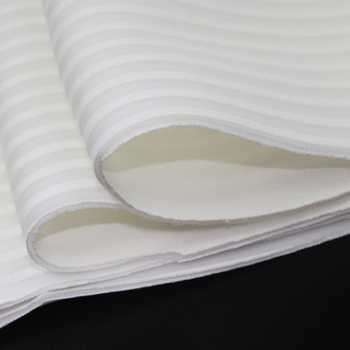 A: Towel/Bathrobe/Yoga Mat/Yoga towel/Cleaning cloth/MIcrofiber fabric/Polyester Dty /Polyester,nylon Dty ect. Q: How to buy your products as a new buyer? Q:Can I custom my product? A:Our company is a type of OEM,ODM business. Q : How long can I get what I ordered ? 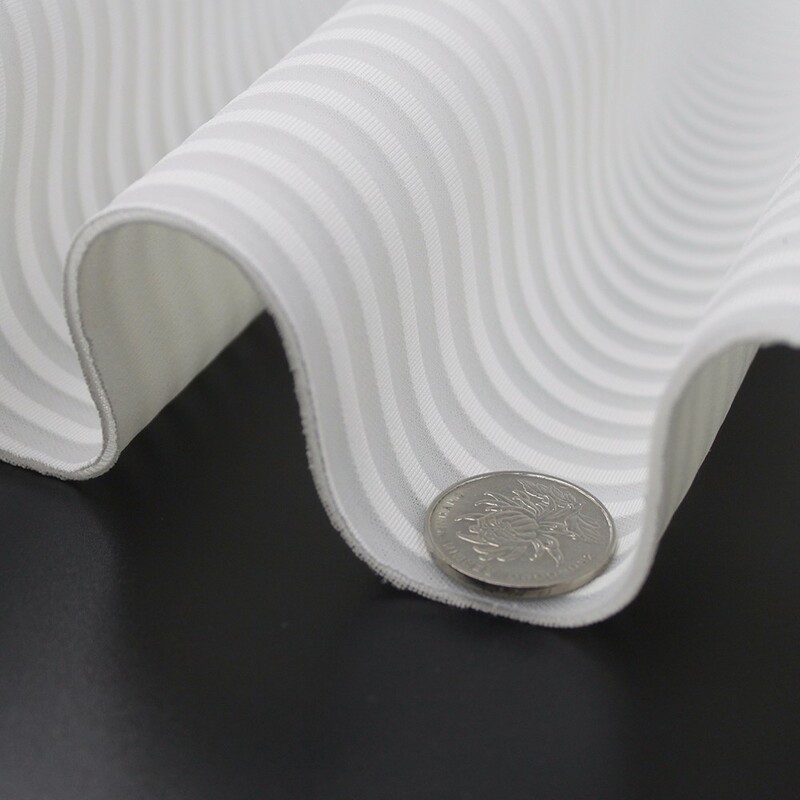 A:After your payment , we would arrange the production for you immediately , the leadtime is about 3 working days , and the shipping time is about 6 days , so you can have them in about 10 days later . Meanwhile , a tracking number will be provided in the next day we shipped for you. More details, please contact us immediately. choose the one you prefer .